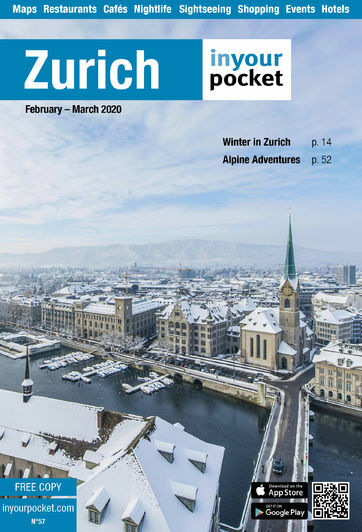 Zurich is the hometown of the International Federation of Association Football or FIFA. 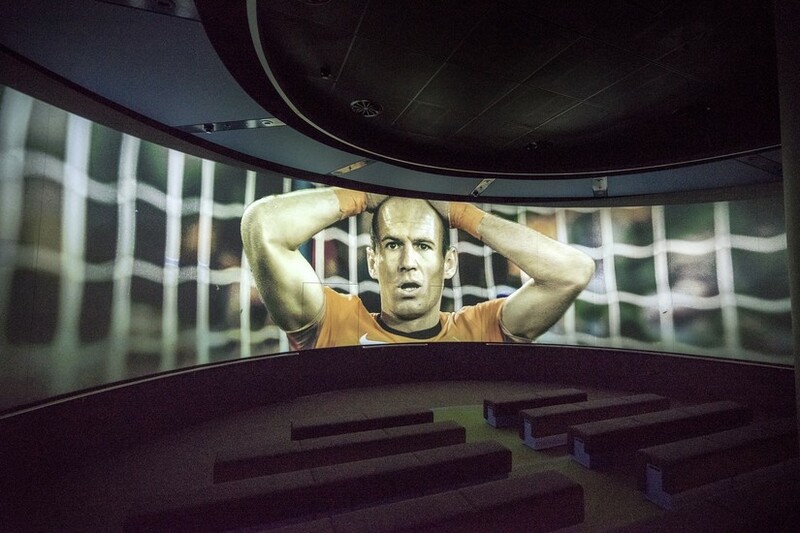 Its very own museum tells the history of football, FIFA and the World Cup over more than 3,000m². 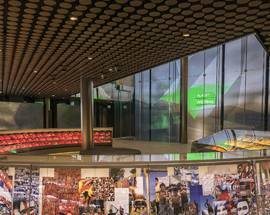 You're initially met with the jerseys of all 211 FIFA member associations, which are on display in a kind of colour-coded rainbow, as well as a timeline that takes you through the history of FIFA. 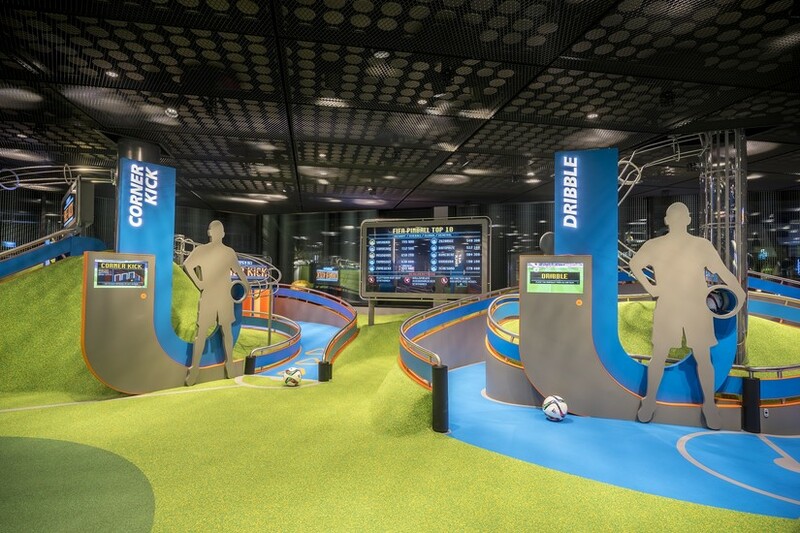 The second floor is dedicated to the World Cup complete with dozens of historic artefacts including the tracksuit that football's first real star Pelé wore in 1958. And yes, the original FIFA World Cup trophy is also on display! 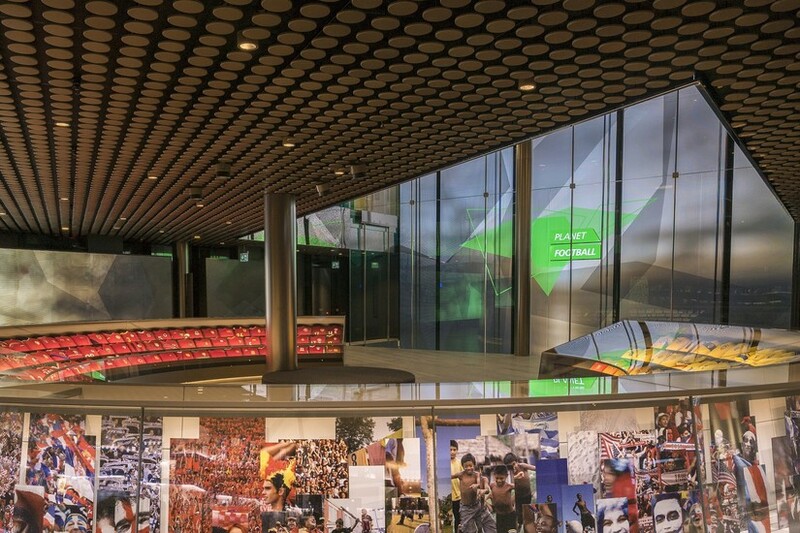 The third and last floor is dedicated to the impact football has had and continues to have on society. 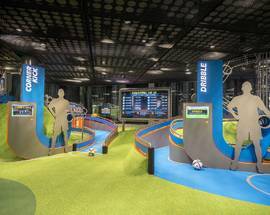 There's also a gaming zone with giant pinball machines where you and your kids can test your skills with actual footballs. 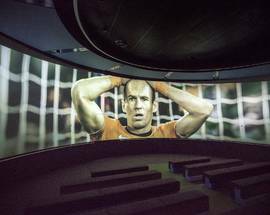 The museum is great for football fans and families and a bistro, a café-bar, a shop and the Sportsbar 1904 can also be found at the museum. Admission 24/14Sfr, students 18Sfr, kids younger than seven free, families 64Sfr. For Tuesdays 50% discount when you book tickets online. Good for football fans especially if you have youngsters with you (the top floor has lots of interactive games). I especially liked the original World Cup shirts worn by the greats of the game like Franz Beckenbauer.